We supply independent butcheries, retail butcheries, retailers, shops and biltong stores. Fresh Lamb and Sheep Carcasses from Deli-Co Abattoir. Fresh & Frozen Lamb Primal Cuts from Deli-Co Meat. Frozen POT READY Offal Range from Deli-Co Meat. 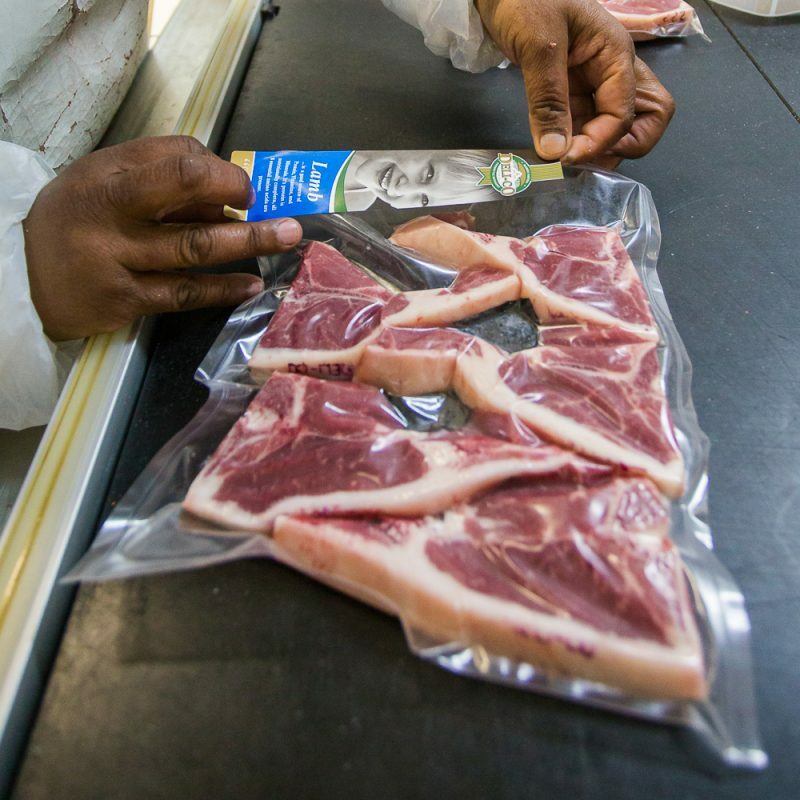 Fresh and Frozen primal cuts from our Beef suppliers: Rossouw Meat & Sparta Beef. 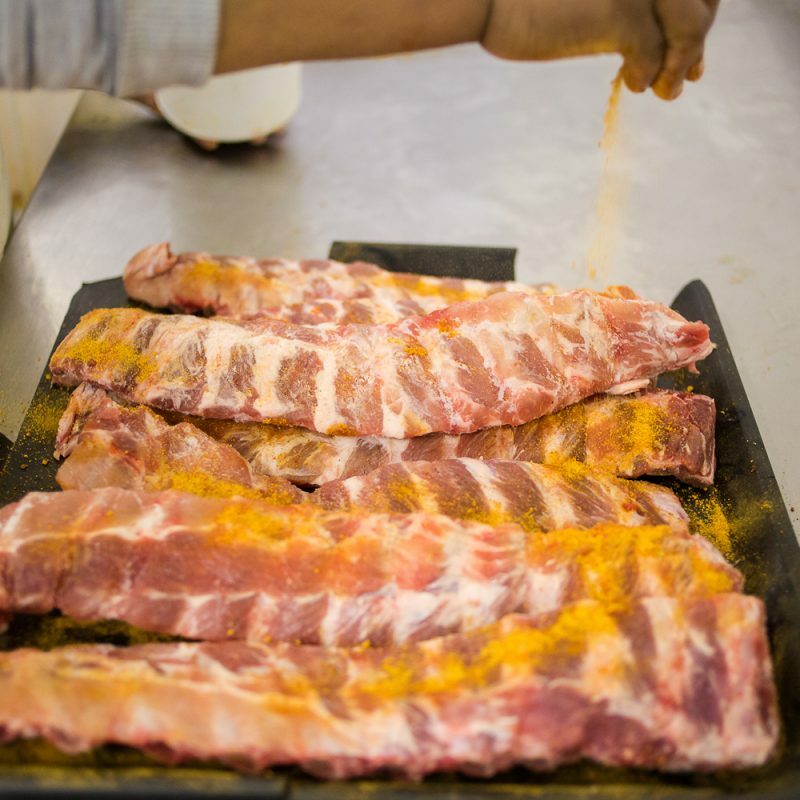 Fresh & Frozen Primal cuts from local and international suppliers. 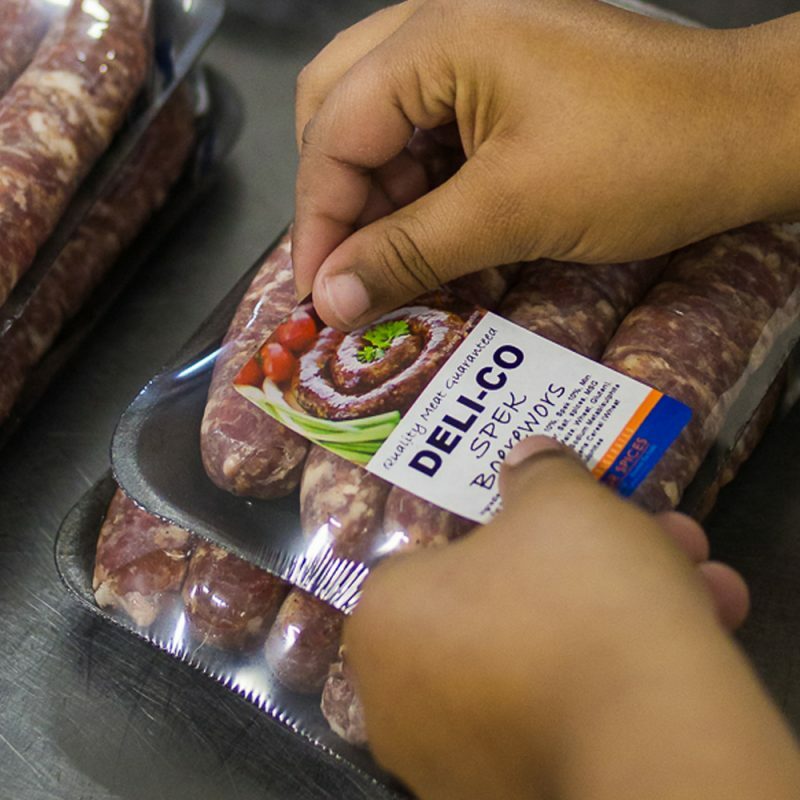 Our butchery produces quality tray ready products for the retail industry. Pre Packed Sausages and minced meat. 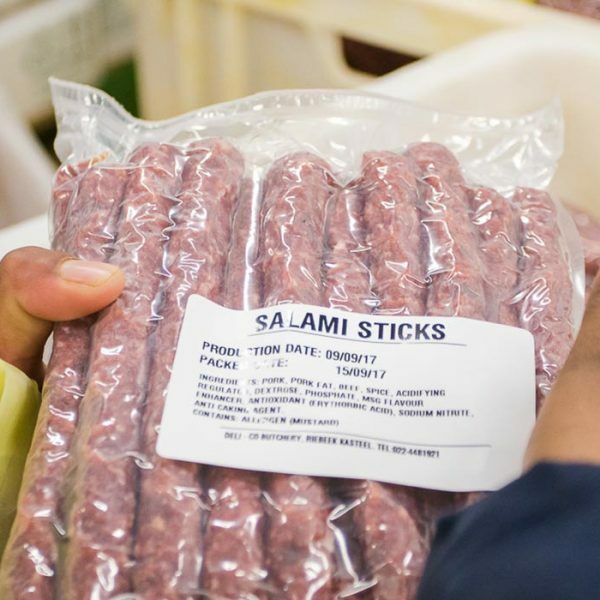 Pre Packed Biltong, Droewors and Salami Sticks. 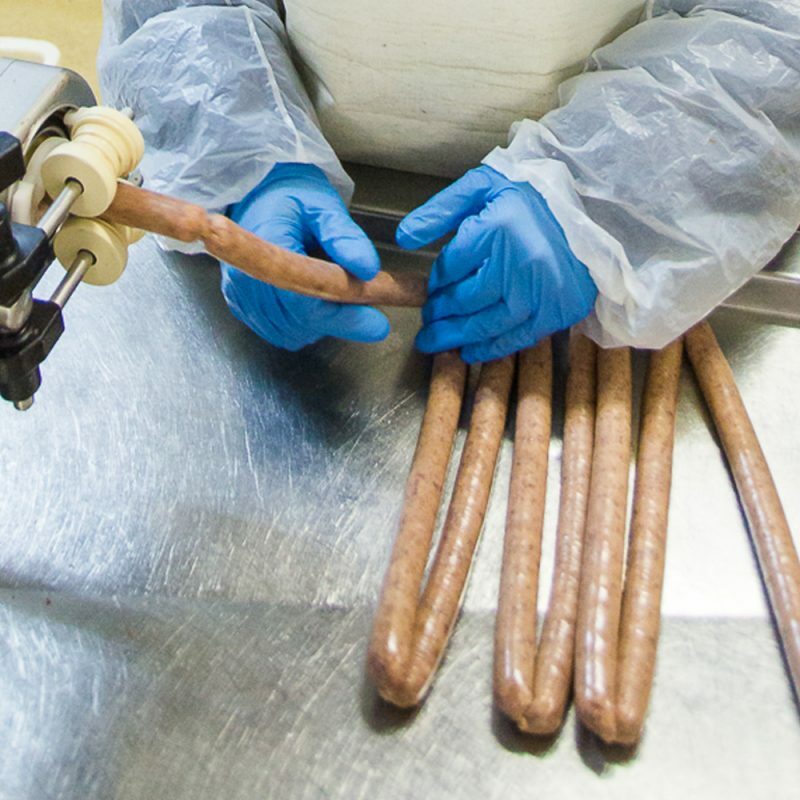 Tray wrapped products & Vacuum Packed meat for longer shelf life. We can pack with or without prices for the convenience of the retailer. Download and complete our business application form and get access to wholesale prices.